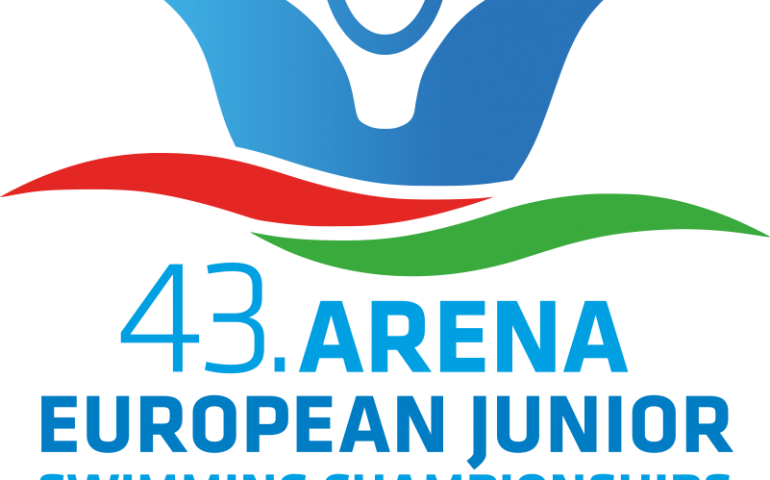 An 8-medal haul from Italy highlighted the third day of the European Junior Swimming Championships at Hodmezovasarhely. They won two titles and missed another two by tiny margins. A rare disqualification of a champion was the most dramatic event of the afternoon session which also saw the first titles for Croatia and Portugal. Capacity crowds – not a single seat on the stands remained unoccupied – and fun time really arrived to Hodmezovasarhely, partly thanks to the Italians who started to collected gold medals and, consequently, the nation’s anthem created unparalleled happiness all around as more than a thousand people applauded during the victory ceremonies. The first gold went to Giulia Verona who swam in another gear in the women’s 200m breast and won with a gap of 2.58sec ahead of her British rivals, Layla Black and Emma Cain. Alessandro Miressi came first in the men’s 100m free as he gained 0.9sec on the homecoming 50m on Russia’s Serhii Shevtsov and reached the wall 0.17sec faster. And the Italians were really close in the two dash finals, too, but luck wasn’t on their side this time as Russia’s Polina Egorova out-touched Tania Quaglieri by 0.03sec for the women’s 50m back title while Croatia’s Nikola Obrovac hit the wall 0.07sec ahead of Nicolo Martinenghi in the men’s breast. A real drama unfolded in the men’s 200m IM where Spain’s Hugo Gonzalez seemed a sure winner until the turning judge’s report reached the jury table and the winner was disqualified. Add that Gonzalez was also thrown out from the race last summer at the junior Worlds in Singapore where he finished second: in a span of a year he lost a world silver and European gold through disturbing errors… Thus Britain’s Joe Litchfield emerged as the winner, though only 0.06sec separated him from the eventual runner-up, Hungary’s Marton Barta. The hosts were in an upbeat mood as well – just like the Italians – as Kristof Milak, swimming on lane 2, stunned the whole field and even himself by capturing the 200m fly’s title. Beating rivals two years older, the 16 year-old prodigy hardly found the words even after the victory ceremony. Portugal also joined the golden circles, thank to Tamila Holub who led all the way in the women’s 1500m and built a 4.23sec margin by the end.